She’ll do anything to get her hands on more of them, even enter a bullfight. 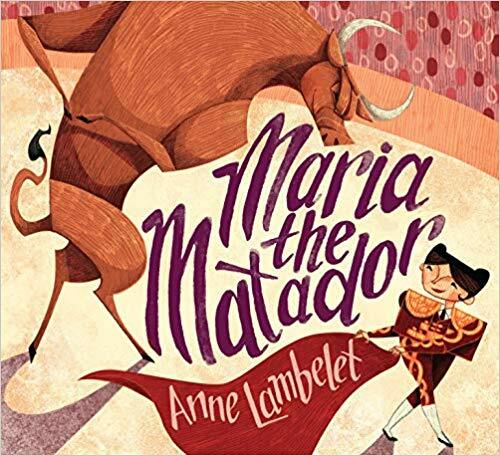 To win, she must outsmart the other matadors who don’t think she’s big enough, fast enough, or strong enough. 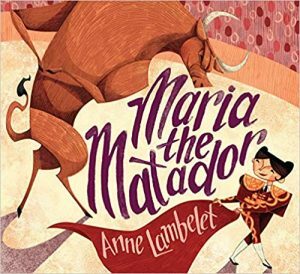 With determination and creativity, spunky Maria will dance her way to victory–and into readers’ hearts. Anne Lambelet is a strong believer in solving issues with pacifism and dessert foods. 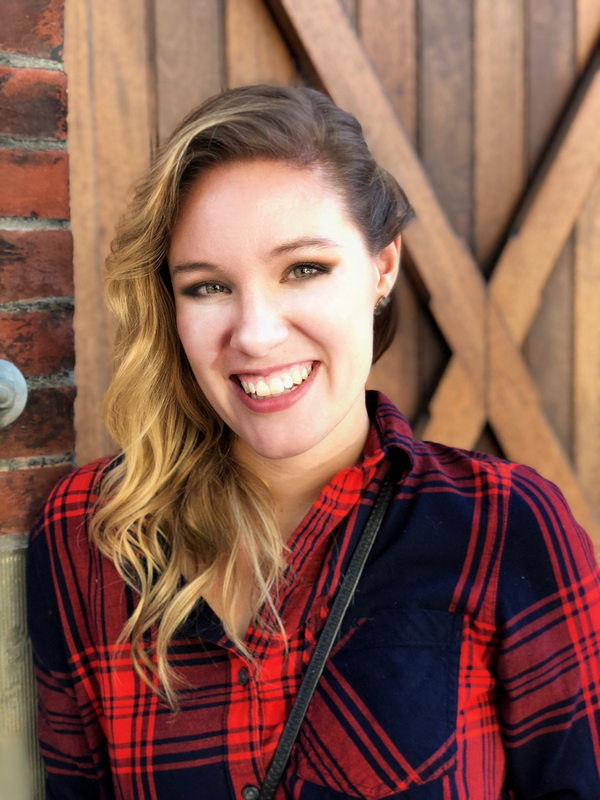 She received her illustration degree from the University of the Arts,where she was awarded the Roger T. Hane award for the top senior illustration portfolio. The first picture book she illustrated, Get to Know Your Parks / Conozca sus Parques, was an educational introduction to the National Park Services, and she has also done several middle-grade fiction covers. She currently lives in Philadelphia with her husband, dog, and cat.